Madrid, April 16: A terror alarm was raised in the Spanish capital on Tuesday, with the intelligence agencies being intimidated of a possible bomb being planted inside a skyscraper which houses several embassies. 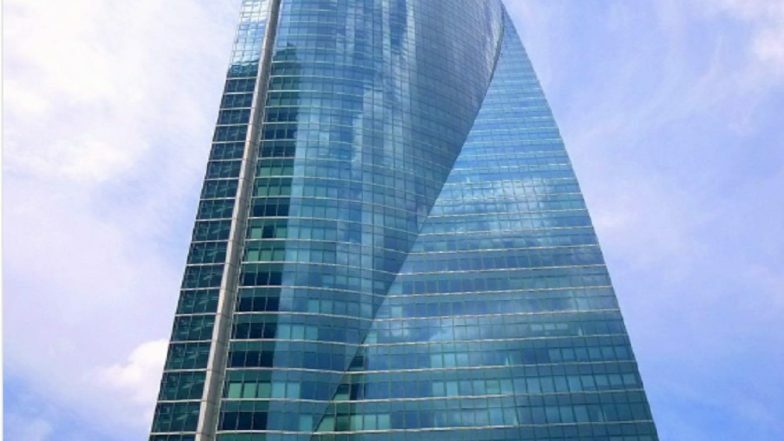 The bomb threat force the authorities to launch an immediate evacuation, with all officials being safely drawn out from the Torrespacio skyscraper. A senior Spanish police official, while speaking to reporters, said the situation is being closely monitored. The skyscraper, he claimed, has been evicted after receiving serious intel alerts. He further added that a bomb disposal squad has been dispatched to search for any explosive material planted inside the embassy. ISIS Plotting Attacks Across Europe, Says British Media Report. Among the embassies located inside the tower includes of Britain, Australia, Canada and Netherlands, among other nations. Firefighting team, along with a number of blaze dousing tenders, has been rushed to the site to attend to all sorts of emergency. The terror scare in Madrid comes two days after a report claimed that the Islamic State (ISIS) is planning extremist attacks across Europe to mark its presence amid the spree of setback being suffered by the outfit in Iraq and Syria.